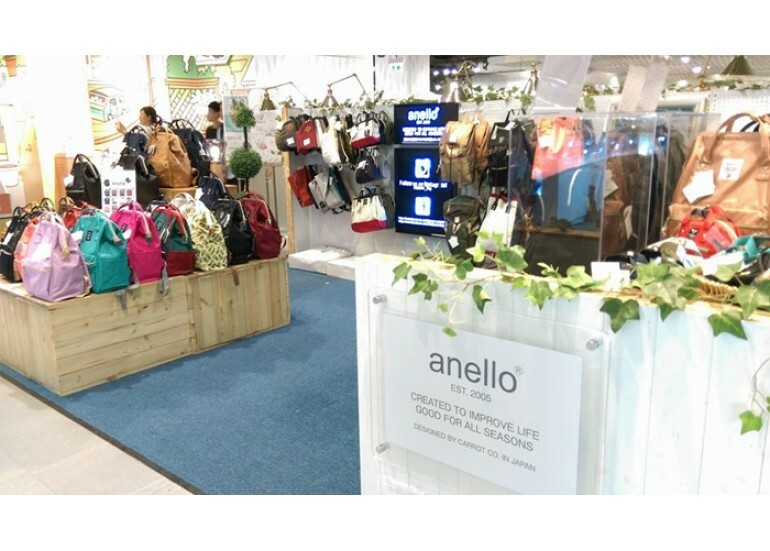 ARE ANELLO PRODUCTS ALWAYS PERFECT? We afraid the answer is 'no'. 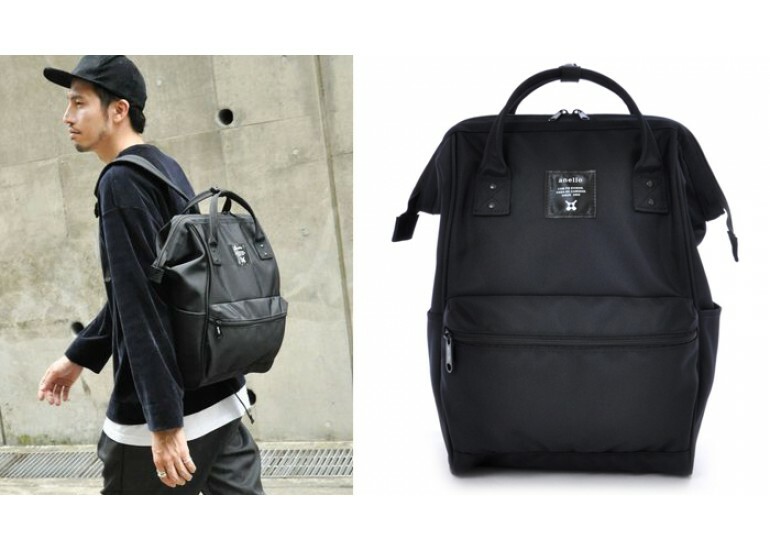 Normally, Anello and Legato Largo bags are very durable and can be used for years. However, the Visitor Posts section on the Anello official Facebook page. 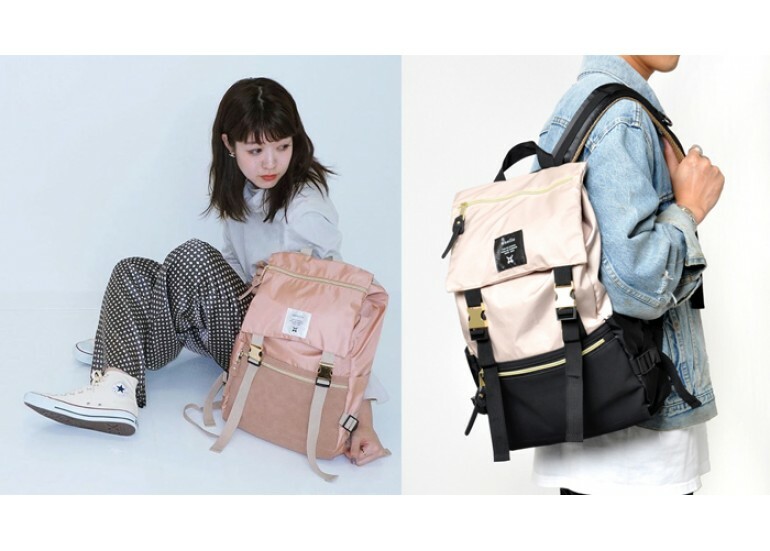 You will find customers posting their Anello bag is defective or damaged a while after the purchase at the Japan official store. Probably, sometimes, it's hard to keep the quality consistent with a China manufacturer. Don't worry. We provide a 30-DAY MONEY BACK and 100% SATISFACTION GUARANTEE service. It means we will take full responsibility if there's something wrong with the item within 30 days after the purchase. For everyone familiar with Anello or a return customer, you will notice there's a slight difference, occasionally. It is confusing. 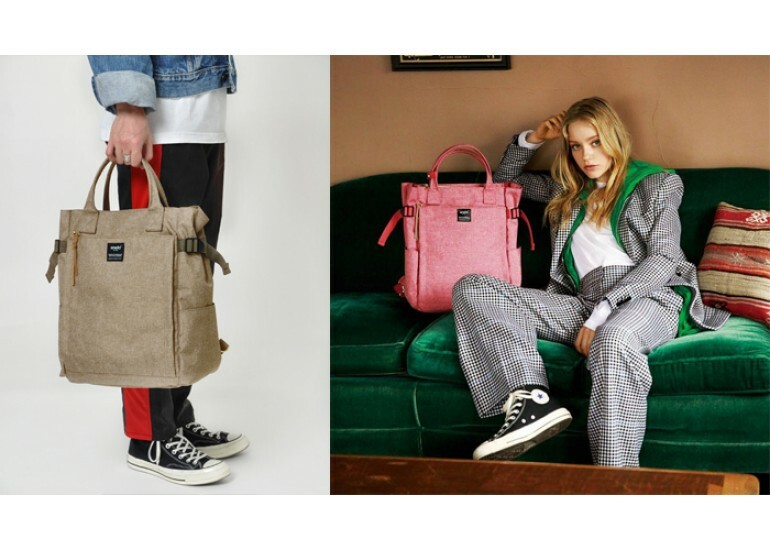 In this article, we will let you know the latest edition for most Anello items and the changes Anello has made. 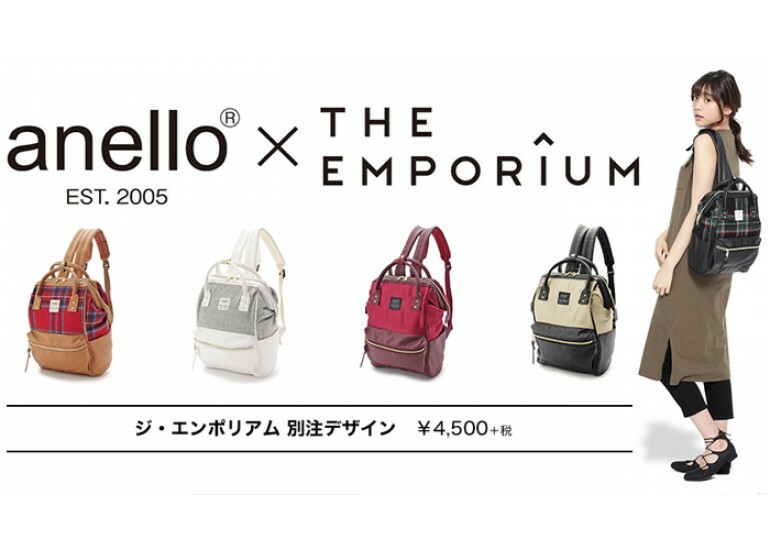 Those not stated or mentioned in this blog may not be the original Anello bags product. 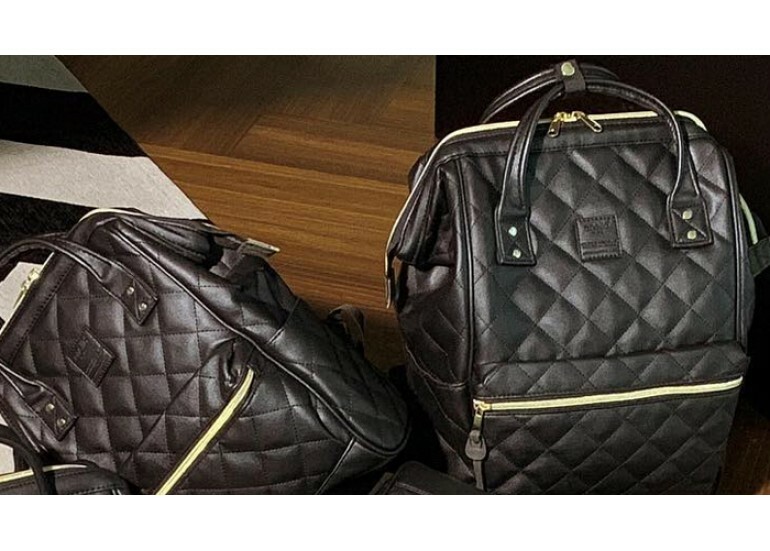 First, which the replica may not be able to copy, the bottom of the real bag doesn't sag even when loaded with heavy stuff. The shape stays, without being distended, say... by a heavy laptop or stacks of books.